Pruett led Slidell to its first state championship in 75 years, posting a 10-point, 21-rebound double-double in the Class A final. 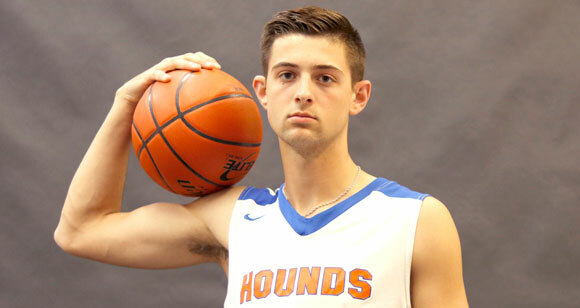 The 6-6 post and TABC Class A all-state pick averaged a double-double for the year, tallying 12.4 points and 11.6 rebounds per game to help the Greyhounds win their third consecutive district title. 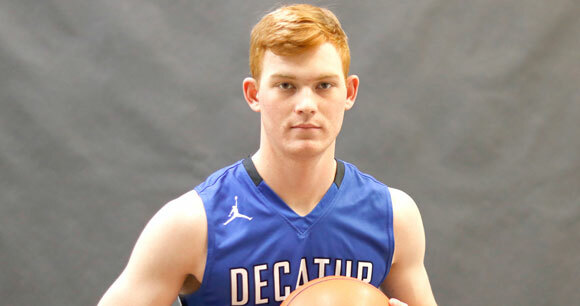 The Eagles’ leading scorer averaged 14 points, 3.7 rebounds and 2.7 assists, helping Decatur reach the state tournament for the first time. The MVP of 8-4A and the 4A Region I tournament, propelled Decatur to a 37-4 record. The 6-7 big man and 8-4A Defensive MVP averaged 10.8 points and 5.7 rebounds. Southard’s presence inside helped Decatur claim its first region championship and make a trip the state tournament. Tibbels gave the Eagles quality minutes off the bench, averaging 3.4 points and 2.7 rebounds in earning 8-4A Sixth Man of the Year. The Greyhounds’ sharpshooter averaged 11.2 points, shooting 40 percent from beyond the arc through district play. The 5-11 guard also averaged 3.3 rebounds and 2.6 assists, earning 22-A Offensive MVP. 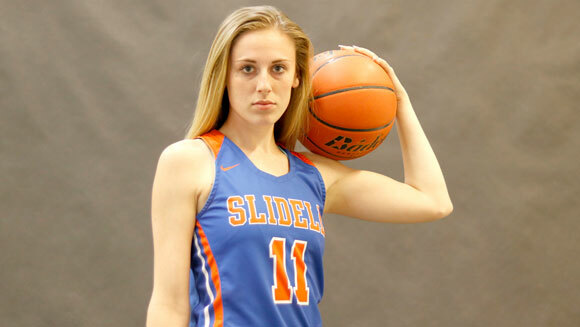 The Lady Hounds’ floor general shot 53.4 percent and averaged 11 points, leading Slidell to the Class A Region III final. Meyer dished out 3.9 assists and pulled down 4.5 rebounds per game, posting a staggering plus-81 assist to turnover ratio. 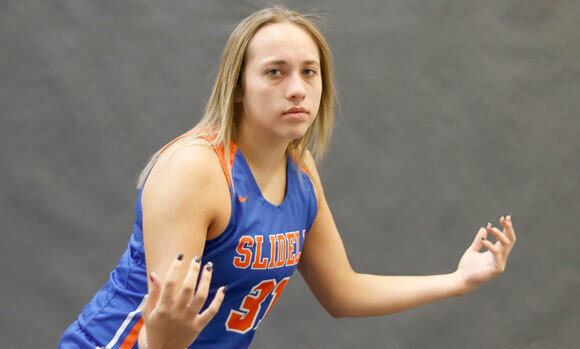 The 5-9 guard was named to the TABC Class A all-state team. Ingram did it all for the Sissies, helping Bridgeport secure its first regional tournament berth in 10 years. The 6-1 forward and TGCA 4A all-state selection led the team in scoring, averaging 16 points, to go along with nine rebounds. A two-time District 22-A Defensive Player of the Year, Zuniga averaged 12.9 points and 5.1 rebounds. 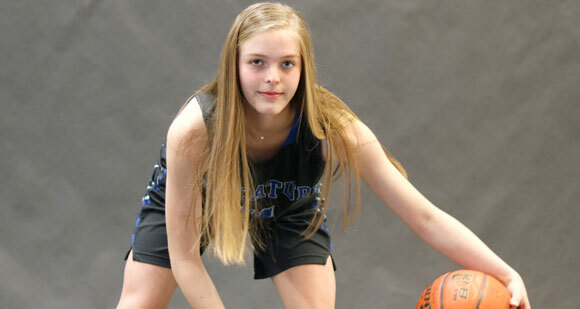 She shot 48.3 percent from the field to make the TABC Class A Region III team. The 5-11 guard was a force off the Lady Eagles’ bench, averaging 9.1 points. 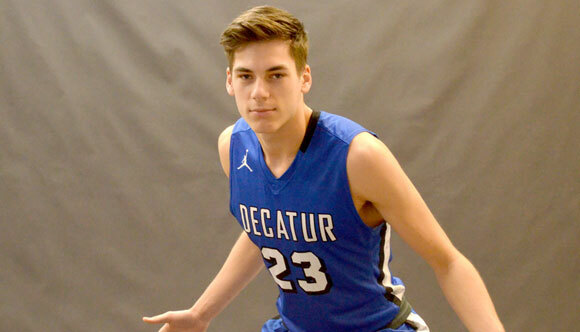 Hale’s ability to stretch the floor proved vital for Decatur’s offense. The sophomore shot 41 percent from the outside. After missing several district games with a meniscus tear, Lowery battled back to lead the Lady Eagles on their playoff run. 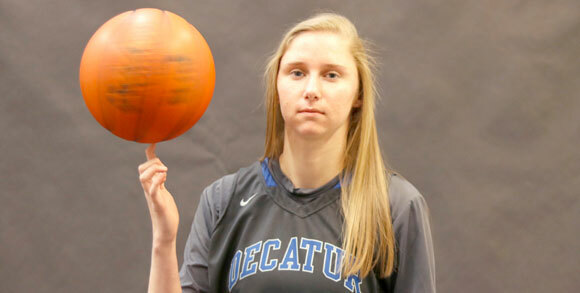 The 5-10 freshman led Decatur in scoring, averaging 13.1 points and 5.6 rebounds and shot 41 percent. 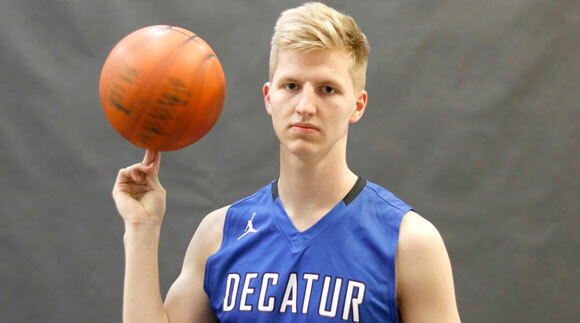 The 8-4A first-team selection averaged 9.7 points and 2.5 rebounds, helping Decatur go unscathed through district en route to the league championship. Malone led Alvord in scoring, averaging 16.9 points and 3.4 assists to help the Bulldogs win their first playoff game in 14 years. The 11-2A first-team pick shot 35 percent from the outside. The versatile forward tallied 12 points and 7.6 rebounds per game, earning first-team 11-2A. Richey also was tabbed to the Saint Jo all-tournament team and led Alvord to a 21-12 record. Vanover often drew the assignment of guarding the other team’s best player, averaging one block and 2.6 steals per game. Offensively, the 6-2 sophomore tallied 9.7 points per game to earn first-team 22-A and Class A Region III selections. The 6-0 guard averaged 13.3 points to lead the Greyhounds in scoring. Horner was named to the Class A all-state tournament and Class A Region III teams. The 8-4A first-team pick tallied 7.4 points and 6.4 rebounds per game and was named to the 4A Region I all-tournament team. The 6-5 forward was the focal point of Bridgeport’s offense, averaging 21.1 points and nine rebounds to make the 8-4A second team. Richardson eclipsed 1,000 career points during his senior season, leading the way for the Yellowjackets’ offense. The 6-2 wing averaged 16.2 points and 4.7 rebounds, earning first-team 7-3A. The second-team 7-3A selection averaged a double-double for the Panthers, posting 10 points and 10 rebounds per game. Fuller averaged 14.8 points and 8.2 rebounds, earning 11-2A first team honors. The 6-0 guard shot 55 percent from the field and 38 percent from beyond the arc. Vidal poured in 12 points and three assists per game, helping the Sissies finish second in District 8-4A behind eventual state champion Argyle. 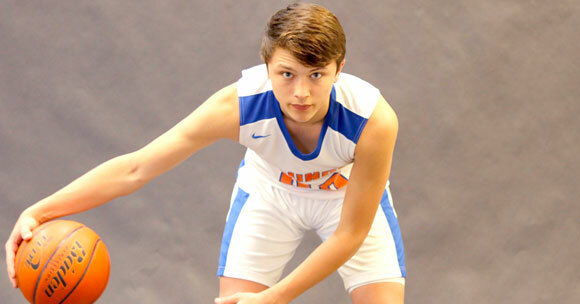 The 5-4 guard was named to the TABC 4A Region I team and was also a first-team 8-4A selection. The motor behind the Lady Eagles’ offense, Fitzgerald averaged 5.2 points and 4.8 assists. The 8-4A first-team pick helped Decatur win its first playoff game since 2016. With several starters out due to injuries, Martin picked up the slack, leading the Lady Panthers in scoring with 13.7 points. The senior guard pulled down four rebounds per game, earning first-team 7-3A honors. The Lady Jackets’ leading scorer averaged 16 points and nine rebounds during her junior campaign. The 7-3A first-team selection notched two assists and one steal per game. Maag anchored the core of a young Alvord team, averaging 10.5 points and 5.3 rebounds. The 5-8 forward and 11-2A first-team selection shot 48 percent from the floor. Davidson averaged 6 points, 4 rebounds and 3 steals, serving as the Sissies’ defensive specialist. The four-year varsity player led Bridgeport to a 26-11 finish. Martin tallied 7.8 points, 7.4 rebounds and a steal per game after making a move to forward as a senior. The second-team 7-3A selection averaged 7.3 points and 4.3 rebounds. The 5-6 guard was a second-team 11-2A selection, averaging 10.3 points and 3.7 rebounds. 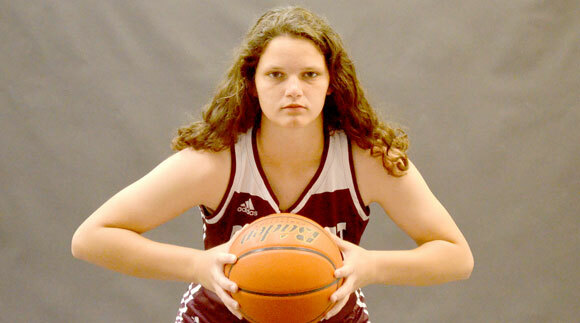 She shot 39 percent and buried 47 3-pointers. A 6-4 rim protector, Ingram averaged 8 points and 7 rebounds. The Howard Payne commit also blocked two shots per game.